As marketers in a content-driven landscape, we are responsible for producing great content every day. But, most of us don't have the time, staff, or budget to publish at this rate. That's where content curation comes in. WHY content curation is a good idea, including a look at the new Buyer 2.0. WHAT content curation is, and how it fits into the content marketing mix. 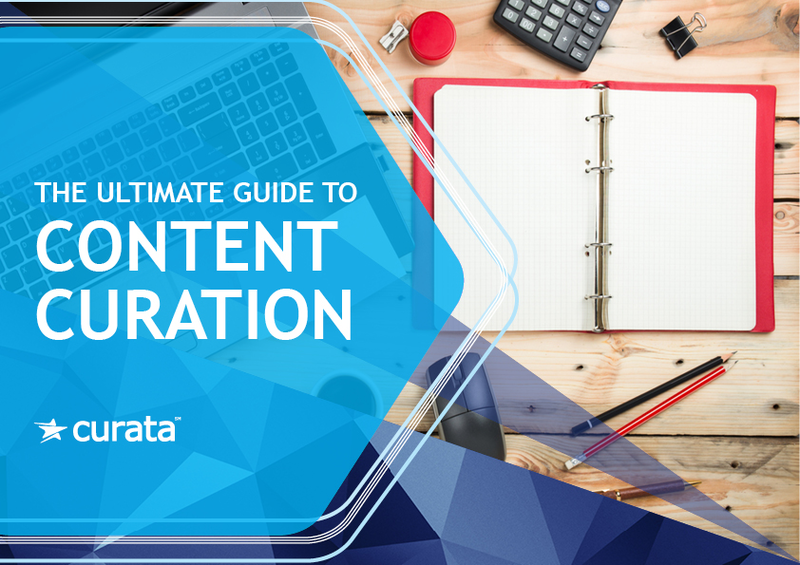 HOW you can put content curation to work, including a step-by-step look at how to curate effectively. WHY you're curating content â a full-circle look at performance, measurement, and optimization.